If you want to know more about the future of food, you should probably start by looking backward, says Sean Sherman. 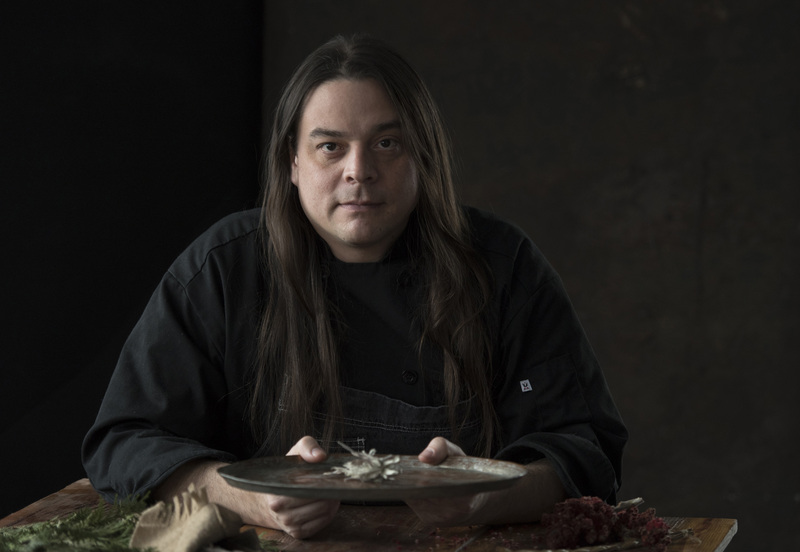 A member of the Oglala Lakota tribe, Sherman has branded himself as The Sioux Chef, and he has been spreading the word about a way of eating that takes its cues from the diet of indigenous North Americans in the pre-colonial era. 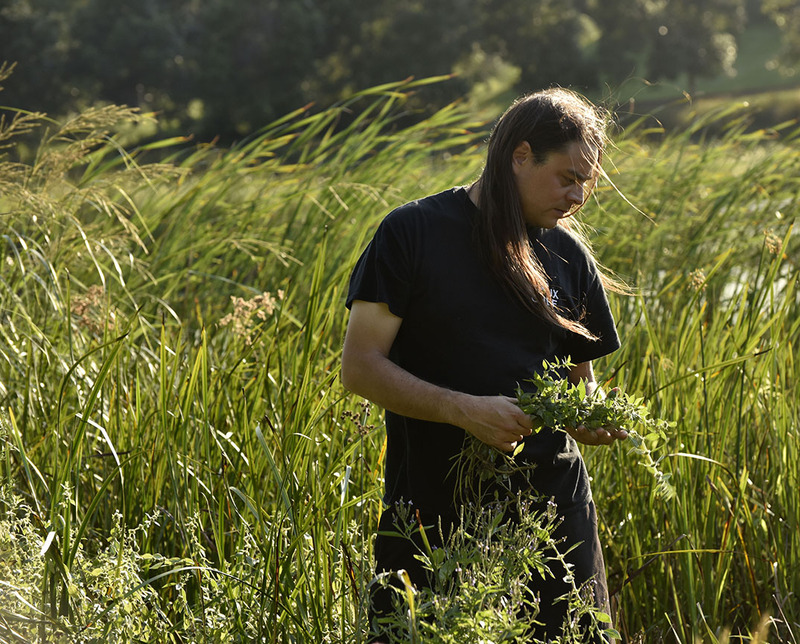 It’s a culinary style that places emphasis on fresh, seasonal, foraged, and wild ingredients. Even though it’s a way of eating that has thousands of years of history behind it, it’s incredibly relevant for today’s diners, since indigenous food is naturally free of gluten, dairy, and refined sugars. And it’s a foodway that’s been gaining more attention and interest, not only from culinary professionals but from eager diners who want to know more about this style of cuisine. His catering operation began on a shoestring. “I wasn’t set up that well, and I didn’t have a lot of money set aside to try to start a business,” he says. “It was just me doing everything in the beginning.” He now has a team of 12 full-time employees, and more part-time employees as needed. “We’ve been pretty busy, so it’s been good,” he says with characteristic understatement. While he understands that not everyone has a concept like his, he says that every caterer can come up with ways to stand out in the crowd. “And be sure to support your local economy to keep food dollars in your community,” he urges. See Sean Sherman at Catersource and Art of Catering Food 2019! Click here for additional details. Monday February 25: Presentation at Art of Catering Food, the first half on nutritional literacy and the second involving a demo and tasting. The Catersource Bookstore will feature Sean Sherman’s James Beard award-winning cookbook. A signing will be held on Monday, February 25 at 11:35.